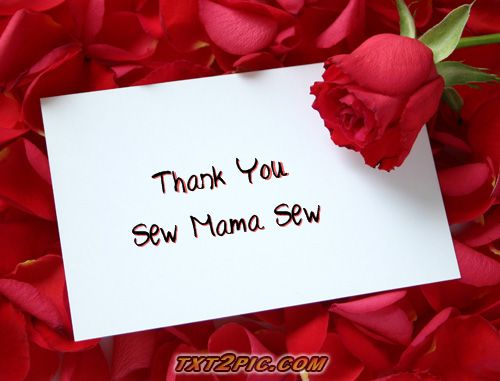 I want to take this opportunity to personally express my gratitude to the lovely divas, Beth, Kristin and Lauren, over at Sew Mama Sew for their month long sewing inspirations! You girls ROCK! If you’ve enjoyed their Handmade Holidays, hop over to the Sew Mama Sew Online Store and show your love! Lots of gift wrapping inspiration over at Flickr’s Nice Package, Crafty Packages and Presents photo pools! There’s even a Gift Tag Pool on Flickr, too! Check out Handcrafters’ Holidays–a new blog meme from Sew Mama Sew! 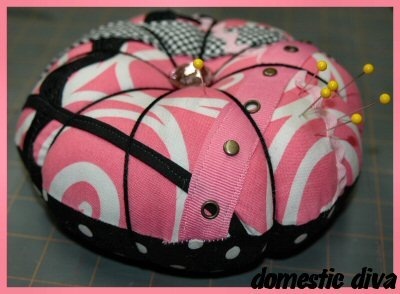 There’s 10 Reasons to Look Forward to the Sew Mama Sew Blog in the month of December.